Does Blood Pressure Management Lower Cardiovascular Risk in Diabetes? Researchers analyzed the effects of lowered blood pressure in patients with and without diabetes. 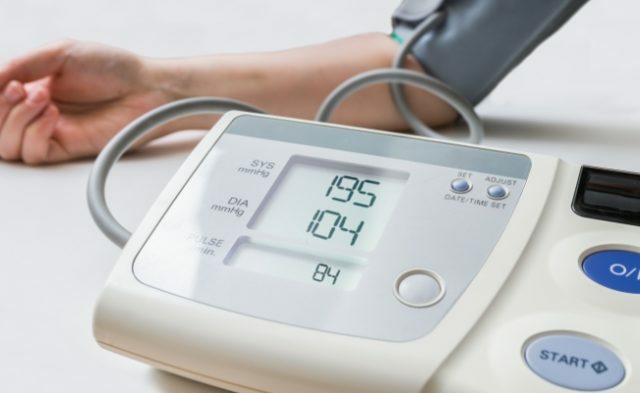 Results of a meta-analysis have found that lowering blood pressure (BP) significantly reduces cardiovascular (CV) risk in patients with and without diabetes; however, only patients with diabetes had a reduced incidence of end-stage renal disease (ESRD). “Contrary to past recommendations, in diabetes mellitus there is little or no further benefit in lowering [systolic BP (SBP)] below 130 mm Hg, whereas continuing benefit is seen in no diabetes mellitus also at SBP below 130 mm Hg,” the researchers wrote in their study published in the Journal of Hypertension. For the study, researchers from Italy and Greece performed a meta-analysis of randomized trials involving patients with and without diabetes. The researchers aimed to determine the effects on CV and renal outcomes of BP lowering to different SBP and diastolic BP levels. Outcomes of interest included 6 fatal and nonfatal CV outcomes, all-cause death, and ESRD. The final analysis featured 41 randomized controlled trials of patients with diabetes (n = 61,772) and 40 randomized controlled trials of patients without diabetes (n = 191,353). Among individuals achieving SBP of at least 140 mm Hg, those with diabetes achieved significantly greater relative and absolute reductions of most CV outcomes compared with those without the disease, although this disparity disappeared or reversed when SBP fell below 130 mm Hg. The researchers observed reductions in ESRD only in patients with diabetes, with the greatest decreases found in those achieving SBP of at least 140 mm Hg; those with SBPs below 140 mm Hg displayed no further effect on ESRD reduction. Furthermore, all antihypertensive drug classes reduced CV risk in patients with and without diabetes when compared with placebo; however, the only drug class more efficacious in diabetes than no diabetes was angiotensin-converting enzyme inhibitors. In addition, compared with other drug classes, renin-angiotensin system blockers were similarly effective in CV prevention in patients without diabetes, but moderately, and significantly, more effective among patients with diabetes. “BP-lowering treatment significantly and importantly reduces [CV] risk both in diabetes mellitus and no diabetes mellitus, but evidence for reduced ESRD risk is available only in diabetes,” the researchers concluded. 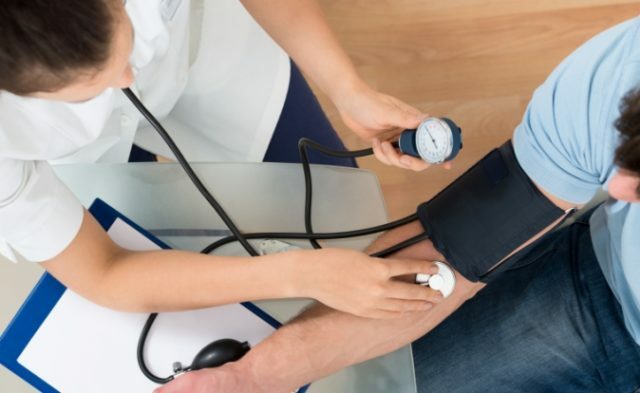 They added that although all BP-lowering drugs can benefit hypertensive patients with diabetes, the present findings support the current recommendation to initiate or include a renin-angiotensin system blocker. Study limitations included the multiple subdivisions of subgroups, which reduced their number, the much smaller number of randomized controlled trials that investigated renal outcomes of ESRD compared with CV outcomes, and the small and borderline significant differences found in certain outcomes, such as the effectiveness of the different drug classes. Disclosures: The researchers report receiving lecture honoraria from several pharmaceutical companies, and 1 reports receiving consultancy fees from AstraZeneca. Does Low-Dose Diuretic Therapy Reduce Hypertension Risk? Close more info about Does Blood Pressure Management Lower Cardiovascular Risk in Diabetes?